 In Xola you have the ability to customize the information displayed to your customers while they are choosing dates inside your online checkout windows. This can be put to use in a number of different ways, depending on what type of message you'd like to send to your customers. For example, using Show Open Seat Count along with "Sold out" messaging for unavailable departures, you can create a sense of urgency to book or to showcase the popularity of certain experiences. Alternatively, if your site has a clean and minimalistic design, you may consider choosing not to display information like Trip Price or Open Seat Count at all. FYI: Using Timeline checkout? Find out how to customize here instead. This Date Picker appears in the Booking Details section of all Xola checkout types (except for Gift Certificate checkout). This is the page where customers input items like date, guest count, and contact information, and the Date Picker itself appears when the customer clicks to choose a date. To customize this, follow the steps below. In the drop down, select Date Picker. Select from one of the following options. Price Per Person: This will display the base price per person OR per outing price found in your Listing's Description. Open Seat Count: This will display the number of seats available. Note that if a day with multiple timeslots is available, the individual timeslots will show the number of available seats. None: All days will be shown green, indicating tours are going out. Show unavailable timeslots: If ticked off, days with available timeslots will be green and unavailable dates white. Show a custom message for unavailable dates: Add "Sold out" messaging, "Call us", what ever you would like customers to do.